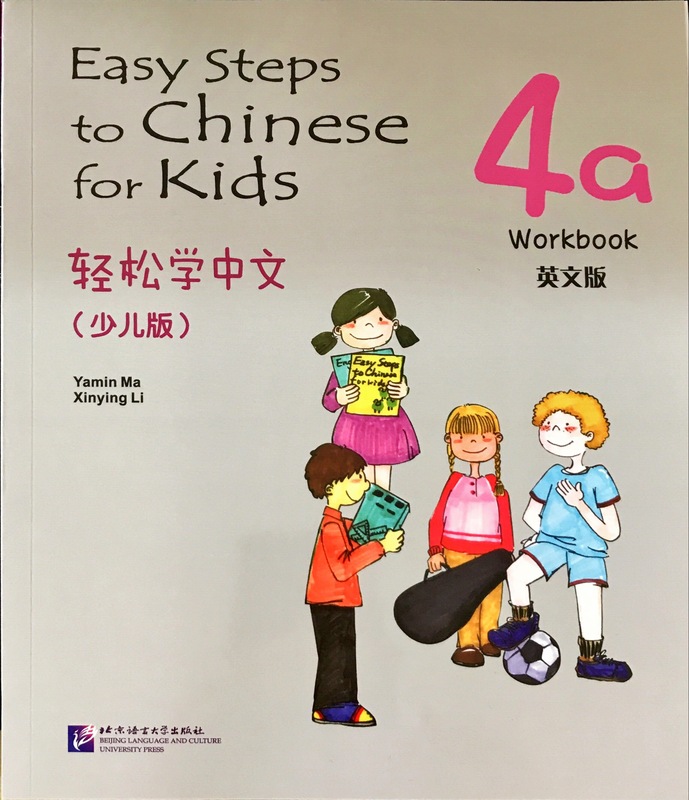 Easy Steps to Chinese for Kids 1a (workbook) is used together with Easy Steps to Chinese for kids 1a (textbook). The exercise part of this book is related to textbook contents. Kids can do exercise after finish each of the chapter as revision. The book exercise include matching, coloring, drawing, writing and so on. 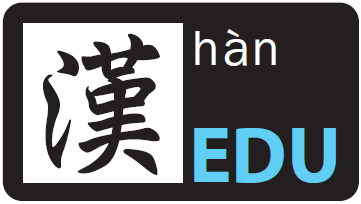 It motivates and making it more exciting for the kids to learn Mandarin. In the design part, this book contained pictures, so it makes the kids feel that learning Mandarin is interesting.